Tasotti specializes in manufacturing automotive and household air fresheners. 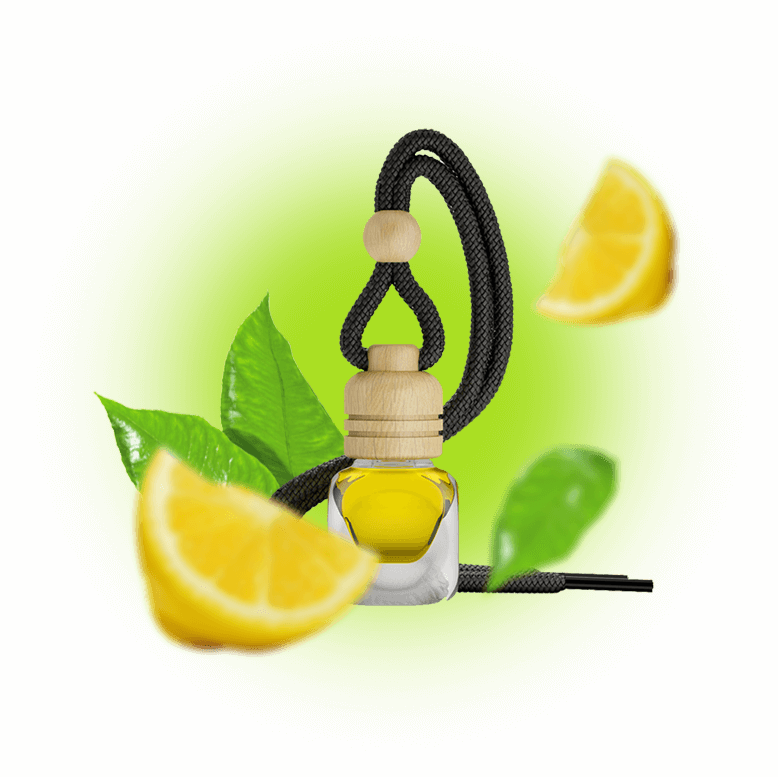 In order to satisfy the demands of the cosmetics market Tasotti offers top-quality, modernly designed fresheners produced on the basis of aromas by world’s leading fragrance manufacturers. The success of our company in the past few years translated into dynamic expansion into foreign markets. At present Tasotti brand is well-recognized and appreciated by customers in several dozens of countries in Europe, North and South America, Africa and Asia. Our goal is to strive for perfection and for complete satisfaction of our Customer.